If I am baking this is definitely a staple. One of my favorite things to add it to is pancake or waffle batter. Yes, even those premixed add water, or eggs mixes. It just take its to the next level. One thing I didn’t realize, how easy it is to make it yourself. I found this recipe and tutorial over at Averie Cooks. 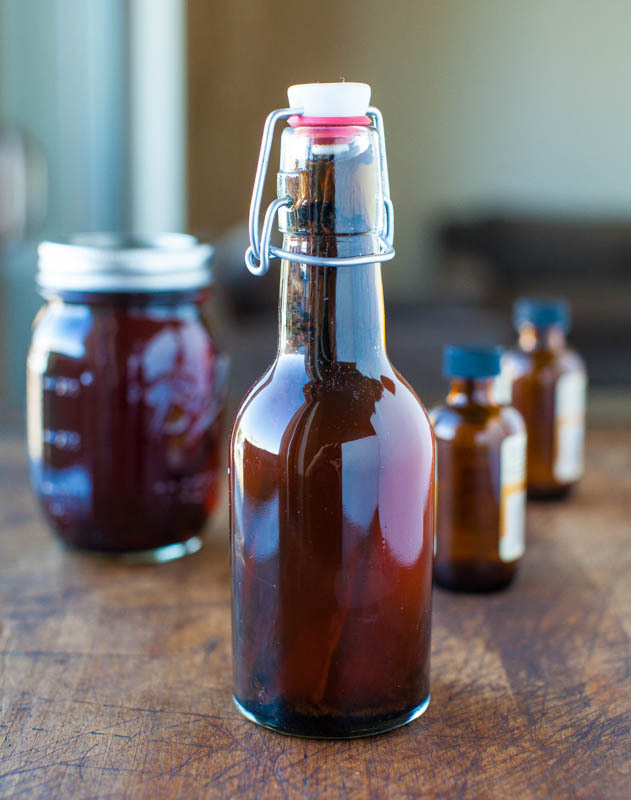 Check it out, have you ever made your own vanilla?